Training — Keevestic Inc :: Consulting and Training for the Natural Gas Industry. It is no longer enough to just provide training to employees. Effective training must include needs assessment, competency management, an opportunity to apply the learning, and the flexibility to adapt the training to specific issues as they evolve. Our focus is on teaching participants why laws, concepts, processes and procedures are the way they are, not just on how to do things. In our experience this is a much more effective way to achieve learning objectives. Training is a process, not a one-time event. For training to contribute to the success and safe operation of an organization several things must be considered. Identifying the corporate culture of an organization and its long term goals and vision enable the development and delivery of meaningful training with measurable outcomes. Training is an investment in the wellbeing of a company and the safety of its employees. Successful training always recognizes and includes the important role change management plays in accomplishing training goals and outcomes. Where Does Training Fit in Your Organization? Does your training reflect your culture and values? Does your training have measurable outcomes and competencies? Is your training proactive or reactive? Are you looking for “good” training, or do you want to have best in class training? Do you view training as an investment or an expense? Whether you are looking for an assessment of your current training or in need of course development Keevestic can help. We may already have the course you are looking for. We will work with you through the important steps of determining needs, selecting delivery mechanisms, and gaining “buy in” from all involved parties. Keevestic has extensive experience in the development and delivery of technical training including expertise in regulatory compliance and best management practice. Keevestic is pleased to provide customized, technical training on behalf of Gas Technology Institute (gti). 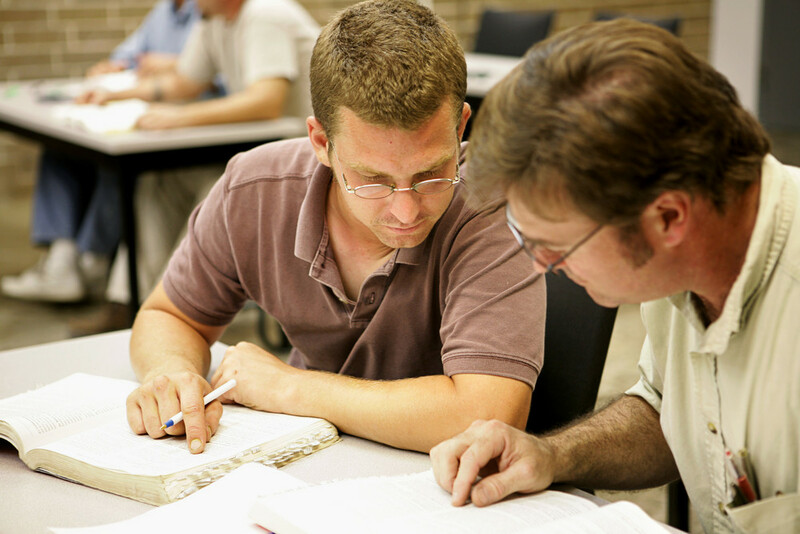 This training is developed to adhere to Canadian industry codes and standards. Each course can be delivered to meet the specific training needs of your organization.